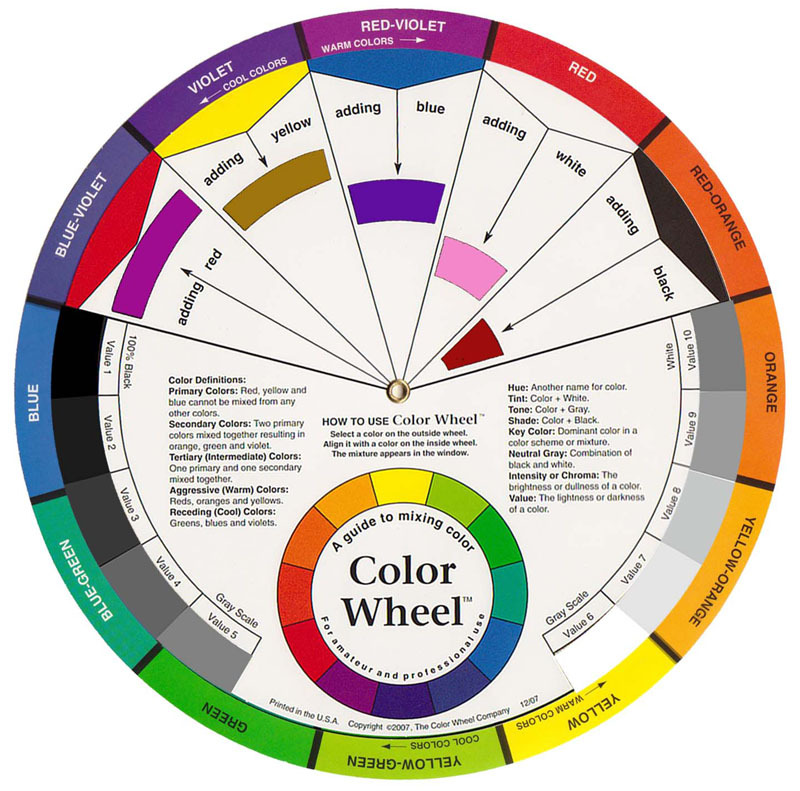 The Colour Wheel teaches colour relationships by organizing colours in a circle so that you can visualize how they relate to each other. 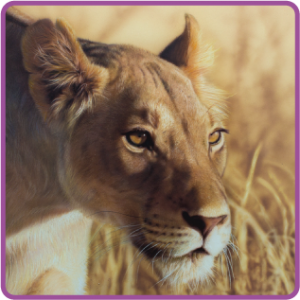 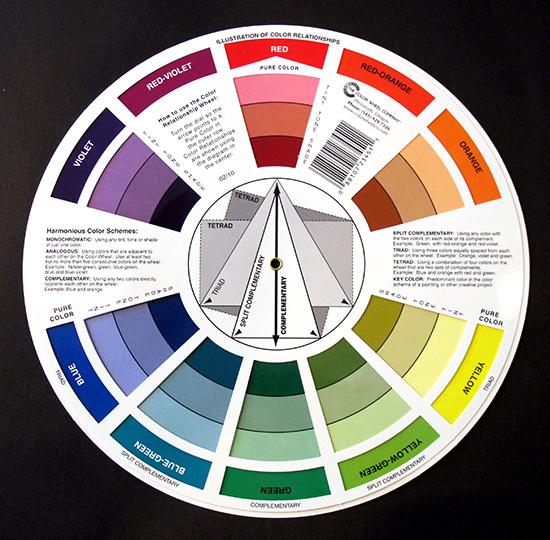 Colour Wheel features: Primary Colour Mixtures, Tints and Tones, Complementary Harmonies, Warm and Cool Colours, Gray Scale, Personal Palette Colour Harmonies Terms and Definitions. Diameter 23.5 cm.